Shetland Wool Week is a world renowned celebration of Britain’s most northerly native sheep, the Shetland textile industry and the rural farming community on these islands. 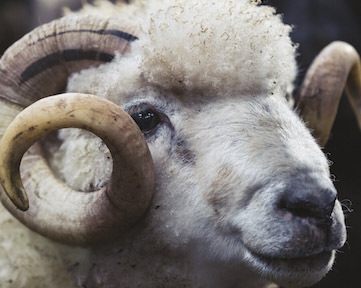 Shetland wool is a world class natural fibre, with a long standing reputation for quality, strength and excellence from the fleece to the textile products. Shetland knitwear has a deserved respect gained from many generations of hard working knitters and crofters producing some of the finest lace and Fair Isle knitwear. Since its conception ten years ago, Shetland Wool Week has grown into an internationally acclaimed event. This year there will be an extensive range of exhibitions, classes and events, which will cover many different subjects. These will include; weaving, spinning, dyeing, Fair Isle and lace knitting as well as many other fascinating subject areas. 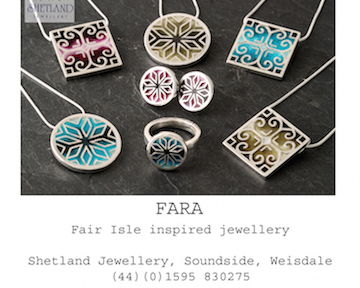 Events will take place from the most southern tip of the Shetland, right up to the most northerly island of Unst, famous for its beautiful lacework, with many locations in between. Shetland ‘Man of Wool’, Oliver Henry, is the patron for this year’s Shetland Wool Week. We will be celebrating our tenth SWW this September and the team wanted to bring it back to its original roots and this has been reflected in our choice of patron. 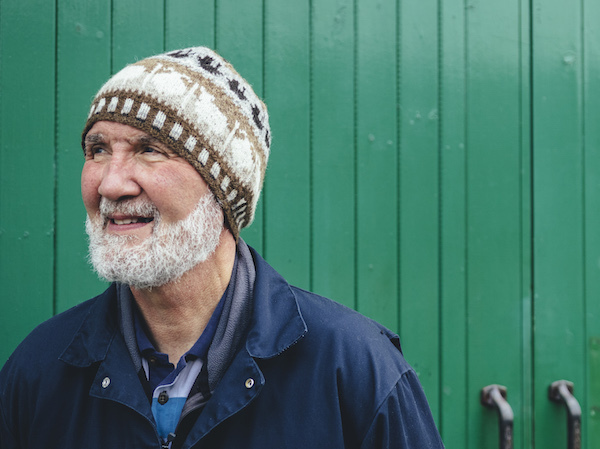 Oliver has lived in Shetland all his life and has worked with Shetland wool for 52 years and was one of the original founders of Shetland Wool Week. He has judged, graded, sorted, worn, promoted, researched and been inspired by Shetland wool in his work at Jamieson and Smith, also known as ‘The Shetland Woolbrokers’. 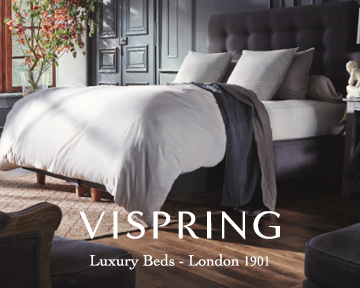 Oliver said: “I’ve worked with sheep and wool for over fifty years, so it was clear they would be part of my design story. Fishing, too, has always been part of my life, especially growing up on the family croft at ‘Roadside’, in the busy fishing community of Hamnavoe on Burra Isle. My father and brothers had their own fishing boat and fishing was their livelihood. Unfortunately I suffered from seasickness and could not carry on the family tradition of fisherman crofter, so I turned to Shetland wool for my work and inspiration. Are you intending to attend Shetland Wool Week in 2018 or in the future?